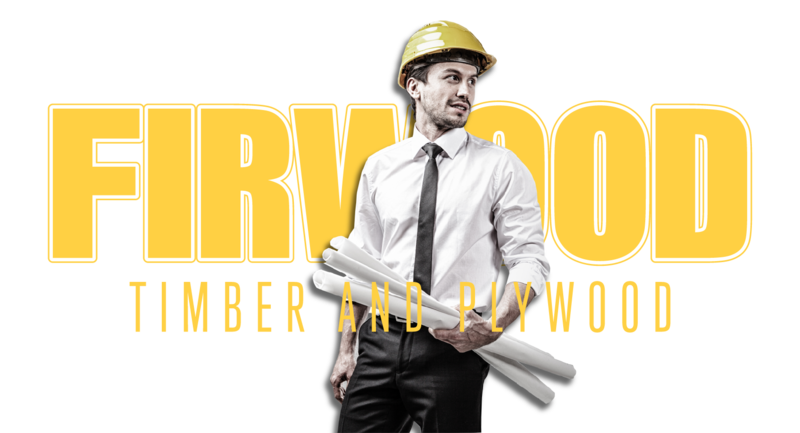 We source and supply the very best timber, plywood and any building materials you may require for your project. We can assure you that whatever your specification we can provide top quality product at very competitive prices. We understand the importance of receiving your goods on time. Our own FORS Gold Accredited fleet enables to deliver direct to you. We believe that the Customer is King and can ensure quick, reliable, friendly and knowledgable service delivery. We are proud to be associated with some of the largest manned projects in the UK. 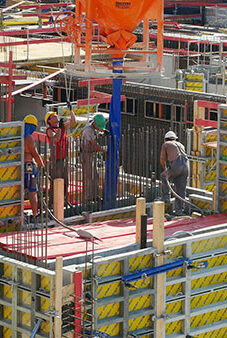 Supplying formwork timber to site, helping create amazing structures. 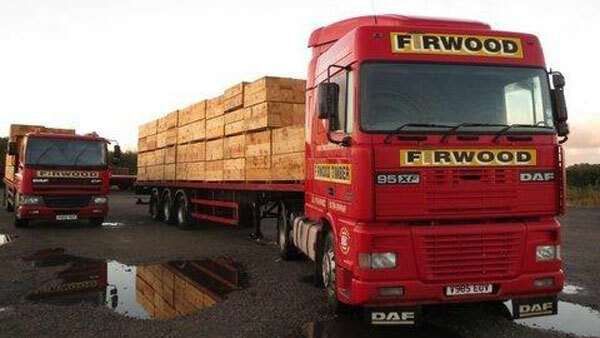 We supply a huge range of timber at Firwood. We have our own sawmill and can cut or treat quality wood to any specification. 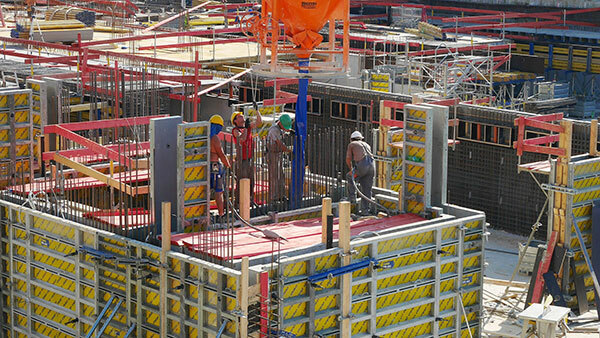 Blue is the colour, Formwork is the game, Firwood is the name! We have a FORS Gold compliant fleet of wagons and articulated lorries that can deliver our high quality goods direct to site.  You can rest assured we will deliver stock items within 48 hours from acknowledging your order. 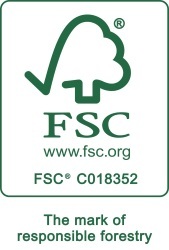 Look for FSC® certified products, we hold ‘Chain of Custody’ for both FSC® & PEFC TM to ensure that our products come from sustainable sources. Here at Firwood we care about the environment. 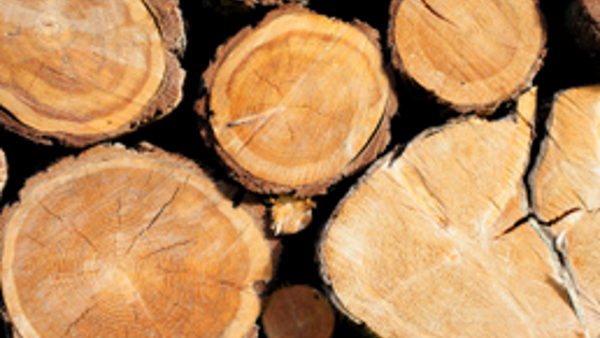 We have over 40 years experience in the timber importing trade. We strive to deliver top quality products, on time and within budget! Fully accredited with certified facilities and a compliant fleet of vehicles. Guaranteed FREE delivery direct to site within 48 hours of placing your order. We cut, treat any timber to your specification and get it to you on time. With over 40 years in the timber and building trade. Compliant and certified, we are proud to be accredited. 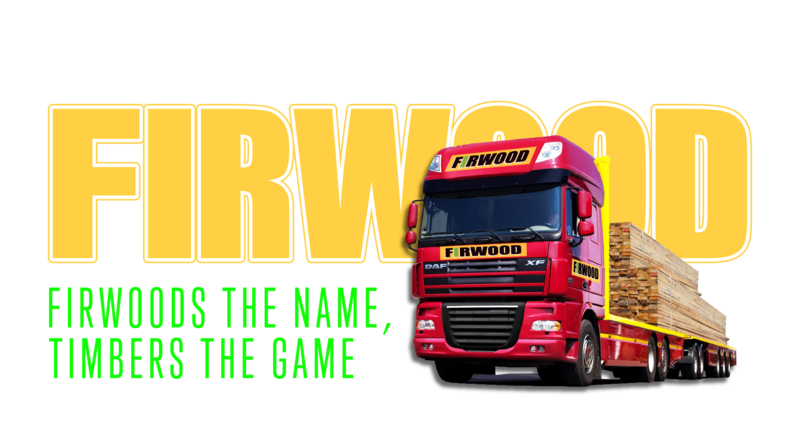 We are a major stockist of a wide range of FSC and PEFC timbers and plywood. Importing only the very best sustainable timber and plywood from around the world. Strong family ethos an excellent extended Firwood family. You will find our team friendly, experienced and professional. We are proud to present the latest projects we have assisted on. Behind a dedicated team and a great service we have been part of some outstanding creations. We are accredited and use registered suppliers and distributers of sustainable products. 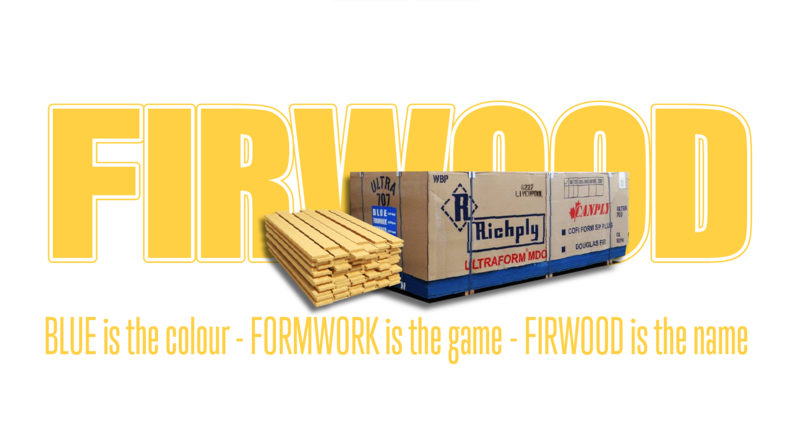 That’s why our customers choose Firwood!